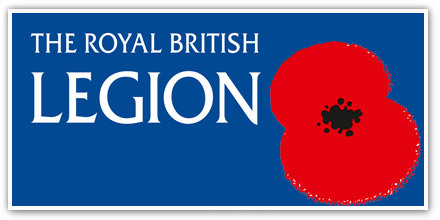 Vivien Morgan CEO visited the British Legion at their London headquarters. She met with Sue Freeth, Director of Operations and Andy Pike, Policy Advisor. Severe burn injuries account for hundreds of claims over the years by serving British soldiers. They receive compensation awards, sometimes for life, for really disabling injuries. Restore hopes to grow its links with the Legion and find ways of informing each other in the area of burn and scar knowledge – all geared to working together in order to help burn victims live better lives.